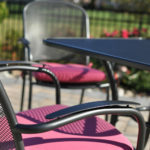 Generously proportioned seating and taller backrests combine to ensure Cape’s form and function are perfectly aligned. The Chelsea collection has a classic transitional design that complements a broad range of architectural styles. The lounge chair, settee, and sofa are generously proportioned, comfortable, and constructed from solid teak. 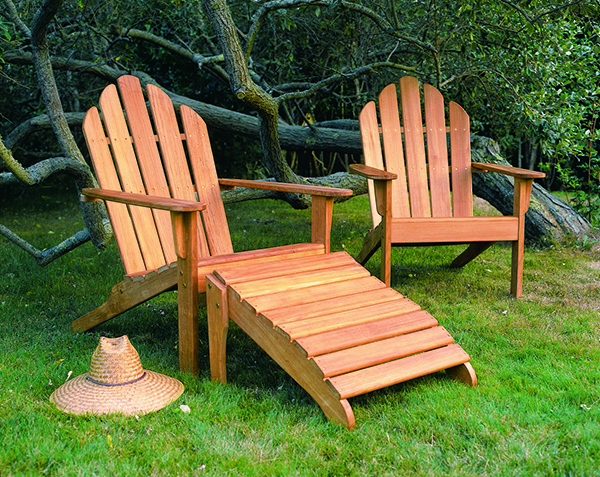 The original Adirondack chair was conceived more than 100 years ago in the mountains of upstate New York. 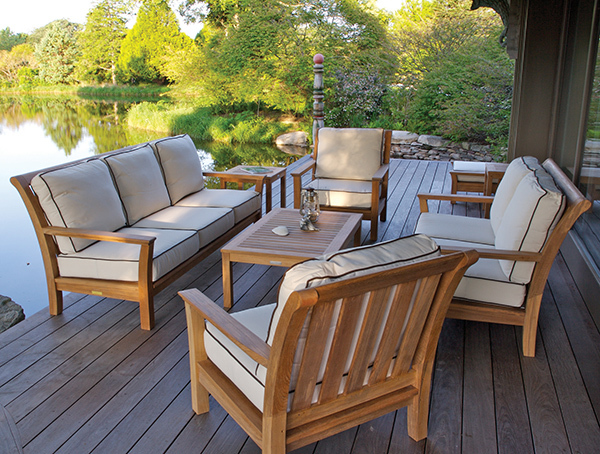 Prized for its simplistic Craftsman style and exceptional comfort, it has become one of the most iconic and popular seating items for the outdoors. 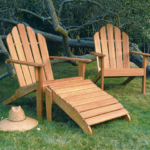 The Kingsley Bate version of the Adirondack chair is extremely comfortable, with a seat and back that are perfectly angled for relaxing, reading, or conversing with friends. Made from solid teak with brass hardware. 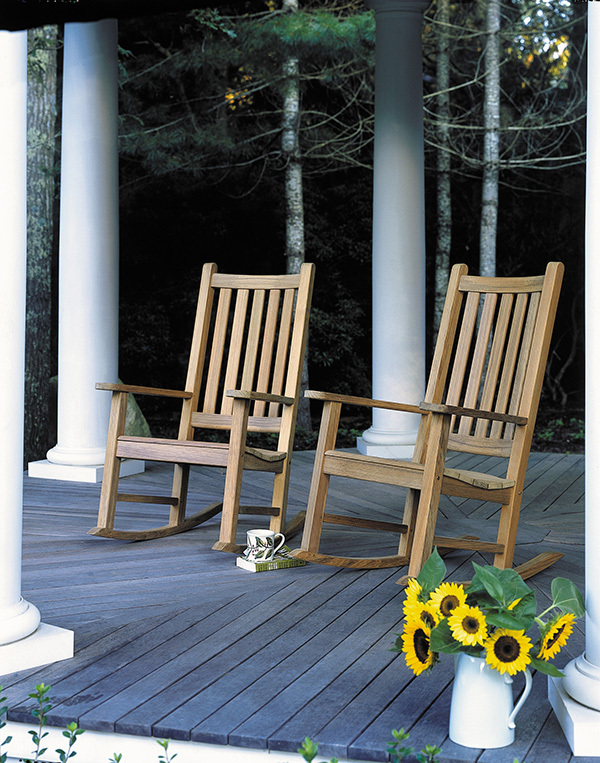 The Charleston rocker is the perfect companion for your porch. 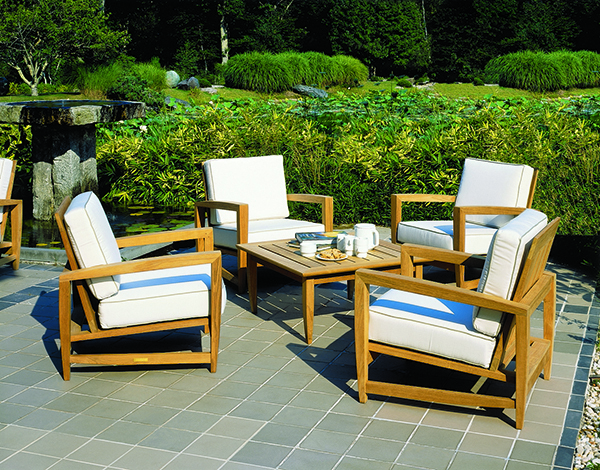 Made from solid teak, the high rake back, curved seat, and wide arms are built for comfort and years of pleasant rocking.